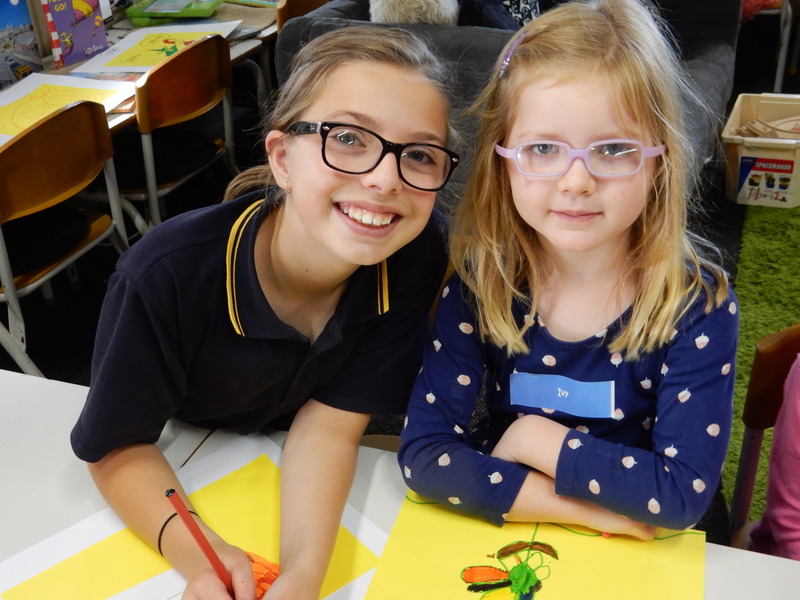 Families wanting to enrol at Torrensville Primary School will need to make a time to meet with either our Deputy or Principal to go through the enrolment process. Where possible we will endeavour to organise a transition visit prior to your child joining us to familiarise them with our community and environment. At Torrensville Primary School we believe that it is important for families and their children to have a good beginning to their involvement with the school. This usually takes the form of a transition process. In order to best achieve this we have a program in place to ensure your child’s transition will be consistent, smooth and successful. All new receptions will have two visits prior to starting school. These will be late in term 4, usually on Friday mornings. At the conclusion of their second visit children will receive an Orientation Booklet to take home and share with their families.